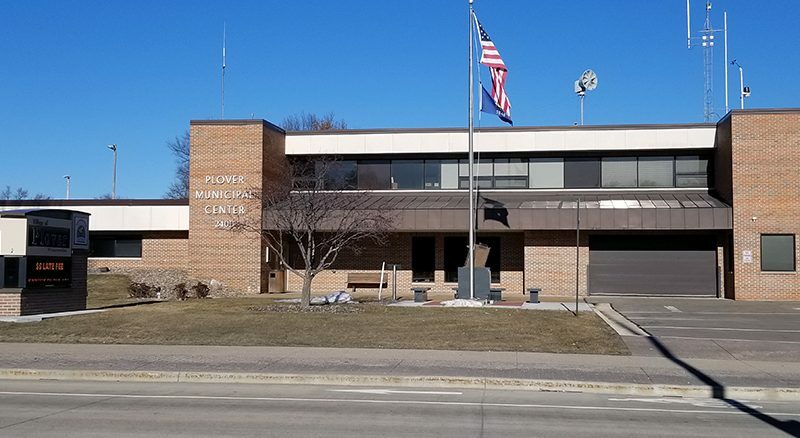 The Village of Plover on Monday announced a special one-day pickup for flood-damaged carpeting and drywall on April 11. The special pickup has been arranged with Advance Disposal. Village residents need to call ahead to be placed on the pickup list at (715) 345-5250 during normal business hours, Monday through Friday, 7:30 a.m. to 4:30 p.m. Callers will need to provide their name, address, and the materials that will be placed outside for pickup. According to a news release from the village, items must be placed on each respective homeowner’s property adjacent to the shoulder of the road. Drywall must be bagged, and carpeting should be rolled. Advanced Disposal will only pick up damaged carpeting and drywall materials, and staff from the village’s inspection department may stop at homes to ensure only flood-damaged materials are placed out for pickup. Damaged carpeting and drywall materials may be placed next to the shoulder beginning on Thursday, April 4.